Please feel free to contact us at info@shirrhythm.com for information on upcoming auditions, questions about bookings, and any other forms of adoration! 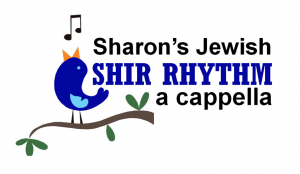 For more information on hiring Shir Rhythm for your simcha/event, please fill out GIG REQUEST form. We will check the availability of our group and get back to you in a jiffy!